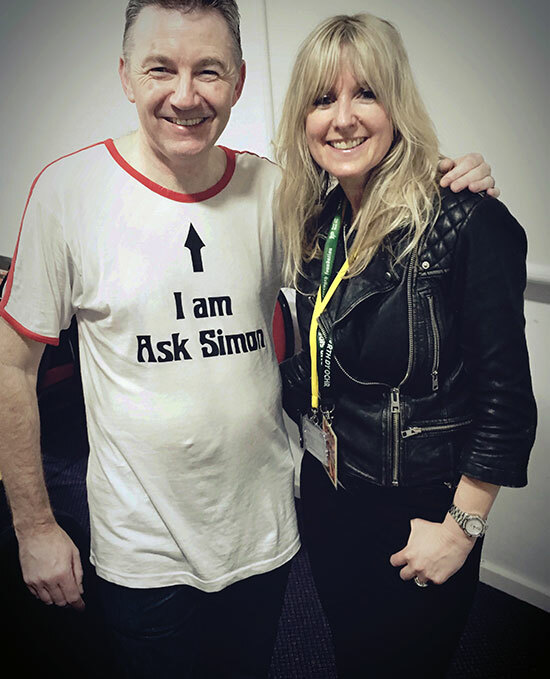 There will be an ‘Ask Simon & Jules Facebook Chat’ on Monday 30th January at 8.00pm – 9.30pm (GMT). Simon is our Gathering Concierge and is available before and during the Gathering to ask ANY gathering related questions. 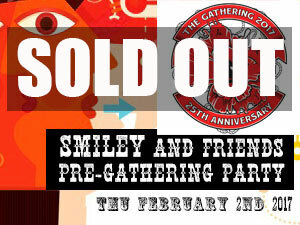 The chat on Monday will be co-hosted with Gathering organiser Jules Peters. Whether you are new to the Gathering or got a burning question and don’t know who to ask then join us on Monday. And here are some words from Simon….. According to the dictionary a gathering is “an assembly or meeting, especially one held for a specific purpose”. Another definition is “bring together and take in from scattered places or sources”. Both are a good description but somewhere along the line, the Oxford dictionary missed out the rock ‘n’ roll bit. Our gathering is definitely a meeting, but it’s not a meeting where people have been forced to attend. It’s not a meeting where we have to sit and listen to people go on about PowerPoint presentations. It’s not a meeting where everyone is looking at their watches and wishing it would hurry up and end. It’s a meeting where everyone you meet has at least one thing in common with you. 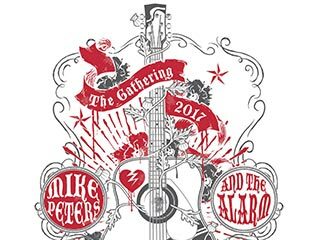 The music of Mike Peters and The Alarm. How easy does that make it to start a conversation and to potentially make new friends. So does this Gathering have a “Specific purpose”. Well that maybe different for everyone one. It may be just to enjoy the music. It may be to catch up with old friends. It maybe to forgot all the stresses of your everyday life and just relax a little. It may be to finally win the quiz. It maybe to see how much beer you can drink and how late you can stay up. It may be a combination of all of those. Whatever it is, come and make it your weekend.